Do Olympic sponsors get value for money? 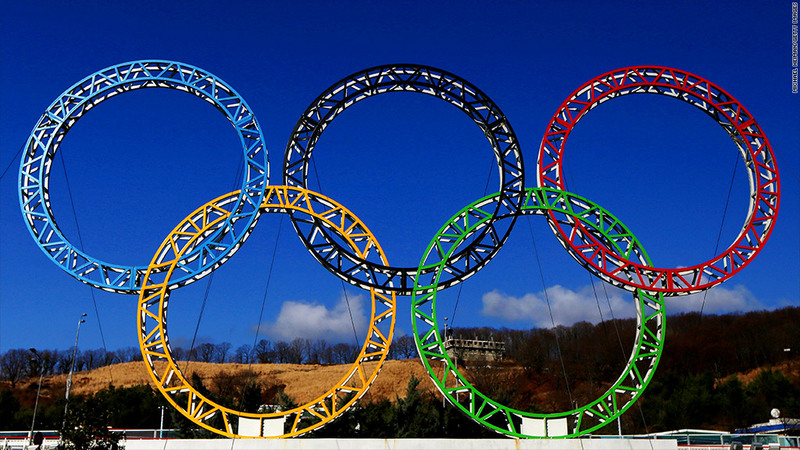 Olympic sponsorship: Is it worth it? Big companies spend as much as $1 billion on Olympics sponsorship and related marketing. Russia is preparing to fire the starting pistol on the 2014 Winter Olympics, an event big corporate sponsors hope will burnish their brands and boost their earnings. But it's been a bumpy road to the Sochi Games for major sponsors like Coca-Cola (KO), McDonald's (MCD) and Visa (V) after they got caught up in a backlash against a Russian law which critics say infringes gay rights. 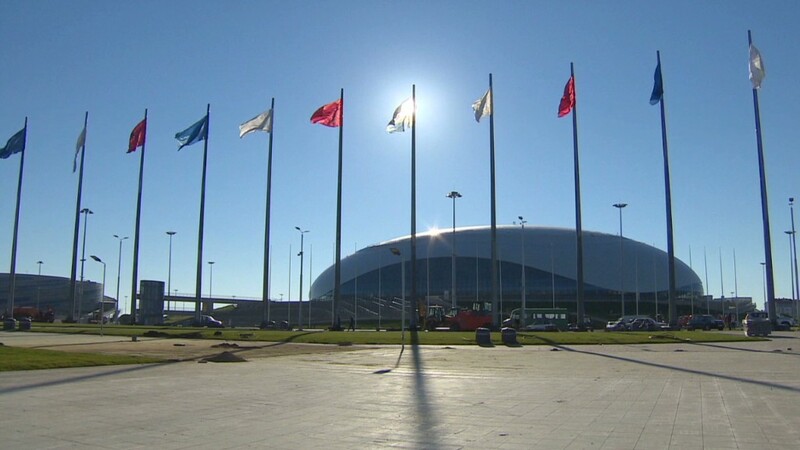 President Vladimir Putin signed the legislation in June, sparking global outrage and a wave of protests demanding a boycott of the Games and sponsors' products. It's not the first time the Olympics have sparked arguments over gay rights. At the 1996 Atlanta Games, the volleyball tournament was pulled from Georgia's Cobb County after protests over an anti-gay law. Former International Olympic Committee director Michael Payne said Cobb County was an early example of the kind of media storm the Games can generate, and sponsors had learned to roll with the punches. But Turpin and other experts say measuring whether companies get the desired return on their commitment to the Games -- contentious or not -- is tricky. "It's very difficult to put a number on return on investment, and many investors are questioning the huge amount of money put into [sponsorship]," Turpin said. Achieving value for money will often depend on how a sponsor allocates its investment over the four years of an Olympic cycle, said AMM's Ivey. Ivey and former IOC director Payne said any damage stemming from association with a Games-related controversy tends to fade as soon as the event begins. "Once the flame gets lit, the focus shifts to the athletes and the competition and that's what the sponsors pay for -- the human element of the Games," said Ivey. "That's what creates the value."